Woof Woof Bow Wow and Welcome to the…. Viatek gets the best social media exposure as possible on this product. States and be 18 years of age to enter. 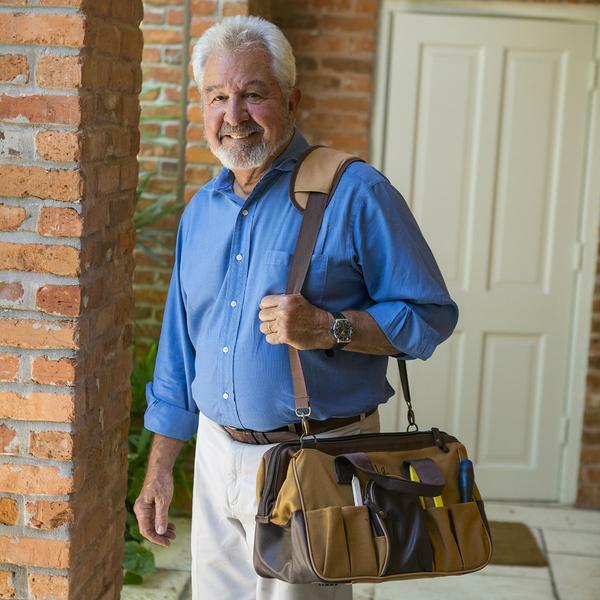 The Bob Vila Signature Series Workman’s Tool Bag is made to last with canvas and leather. The bag has plenty of pockets for all your on-the-go tools, both inside and out! 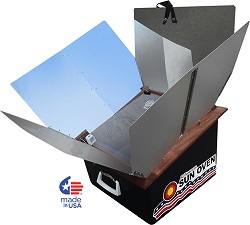 Website to get your very own or enter this contest for your chance to win one. Wishing our Readers the Best of LUCK! It looks like a great tool bag for any one! This would be a great bag for anyone to own.